Aside from my previous blog on davao destinations, I wasn't able to try these out but I'll put the details here to help you with your travel. Plan your trip wisely! How do you like to get yourself into the river and experience one of the greatest ride of your life? 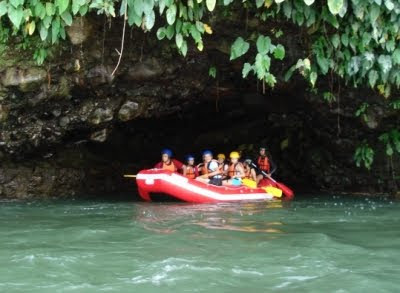 One day adventure that can take your breathe away. Nature lovers, you'll be able to feel the exciting rides and packages at the Camp Sabros. 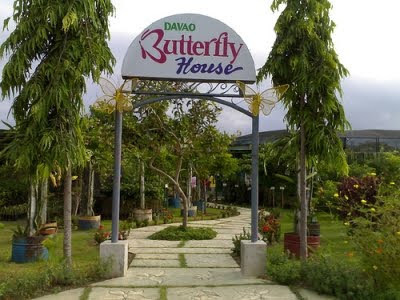 Located at Davao Del Sur, this camp offers a lot for trip-seeking people outside the city. You can also stay here for few days as they offer cottages in an affordable rate. From Davao City, take a bus to Digos City and stop by at Digos City New Terminal. Ride a tricycle to Digos City Old Terminal. From there, you'll have to get into "Kapatagan" either by riding a Van or by habal-habal. 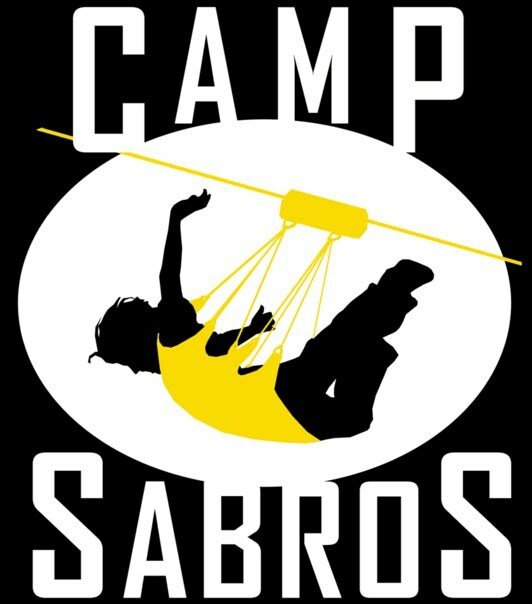 Wait until you'll be able to get into the Sitio Baras Checkpoint where Camp Sabros sign can be found. From there either you may take a shuttle or walk. 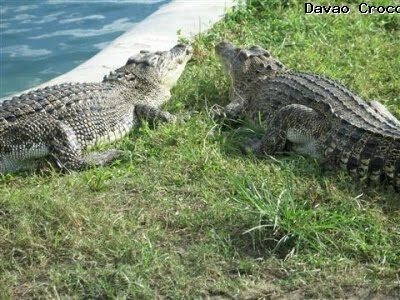 If you're an animal lover, better check the Davao Crocodile Park. You will learn the crocodile's life cycle and things you normally do not know about them. The Philippine Eagle Center is very dedicated to protect and conserve our national bird - Philippine Eagle. 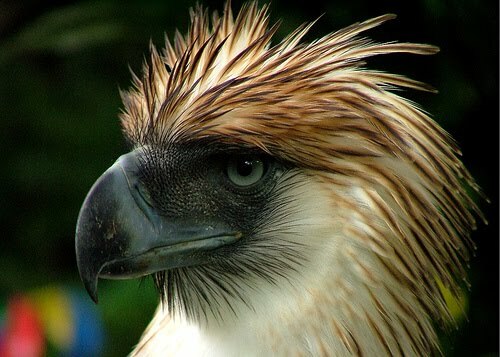 Please visit and learn more of our famous national bird. "Experience Nature". If you wanted a nature view far away from a typical busy city setting, feel the ambiance here and stay from one of their rooms available. The place is also known for camping and retreat. Catch the beauty of flowers at Malagos Garden Resort. Interactive bird shows, animal shows can be seen as well. They offer accomodations, wedding and other function facilities.